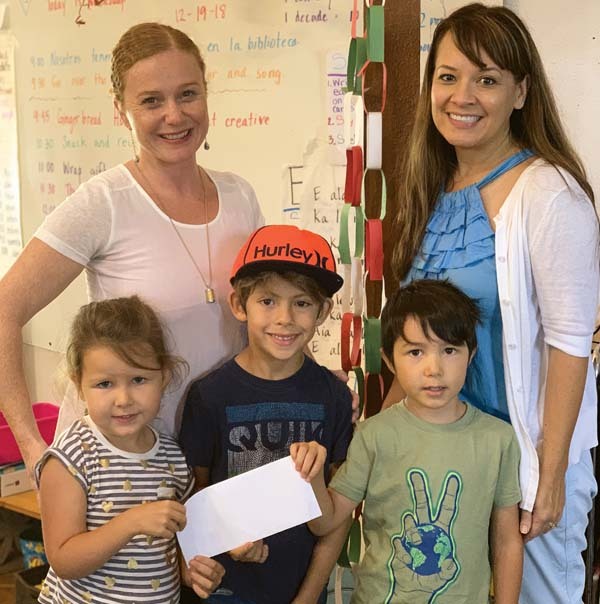 Roots School in Haiku recently received a $15,000 FLEX grant from the Hawai’i Community Foundation. The statewide FLEX grant is particularly competitive because funds are unrestricted and may be used for any variety of needs that a nonprofit organization has. “FLEX was created to provide unrestricted funding to high-performing nonprofits across the state that can demonstrate strengths in accountability, achievement of results and community connectedness. 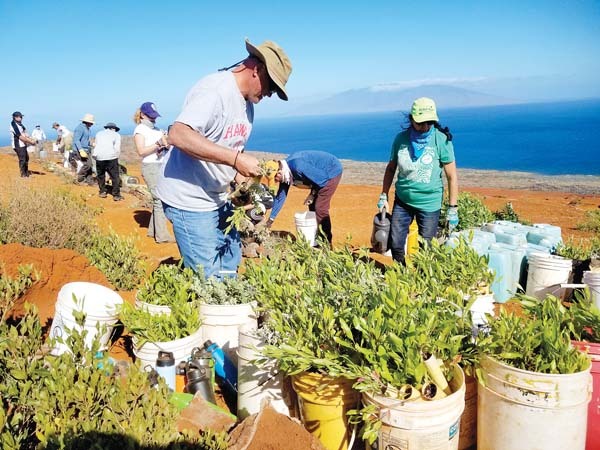 As a FLEX grantee, Roots School has exemplified the best practices of high performance,” the Hawai’i Community Foundation said in a statement. The FLEX grant awarded to Roots School was funded through the Robert Emens Black Fund and the NME Fund of the Hawaii Community Foundation.